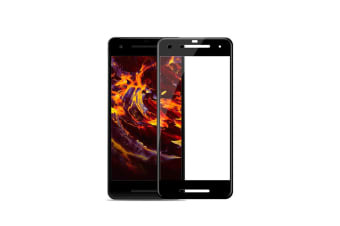 Keep your Google Pixel 2 looking newer for longer with the optimum protection provided by this tempered glass screen protector that moulds seamlessly to the curved edges. Even micro-scratches can weaken a phone screen over time, making it difficult to use and more susceptible to cracking. But with an excellent tempered glass screen protector, you can enjoy the new-phone feeling for longer.